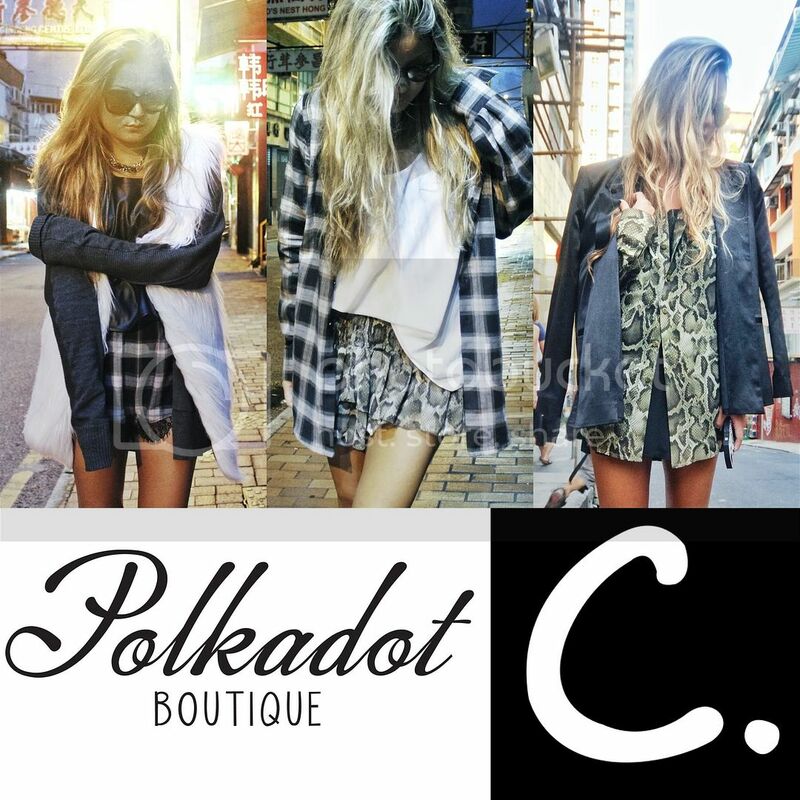 C. by Christing C x Polkadot Boutique – Christing C.
Our next C. by Christing C. Pop-Up is almost here! This time we are collaborating with Polkadot Boutique, and joining their collection of well curated international and local designers. There will be over 25 new styles being launched during this pop-up and we’ll also be bringing back a few of our online hits, so make sure to stop by and shop the collection. I’ll be there on Oct 3 from 1-3pm and 5-8pm and on Oct 4 from 1-4pm.